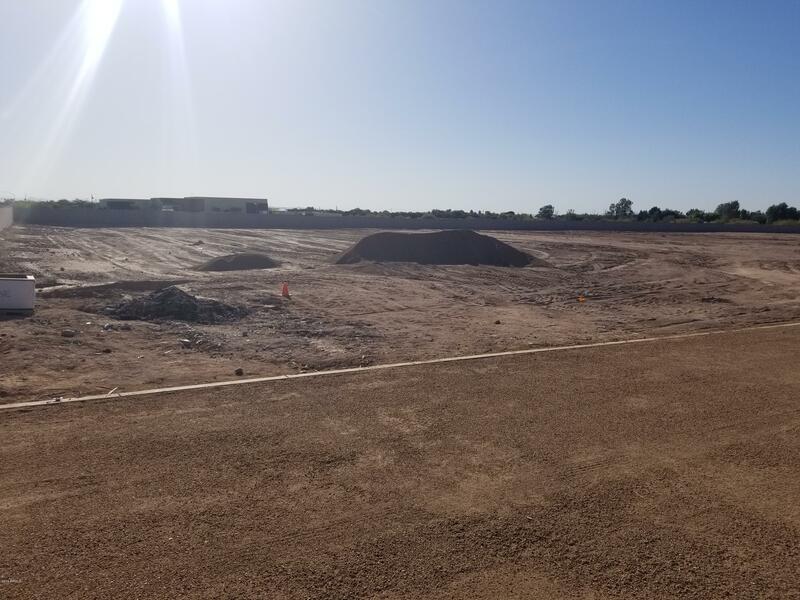 This is Lot #11 of a 12-lot subdivision, located between Cloud Rd and Ivy road immediately North of Casteel HS. Each lot is 1-acre and within a gated subdivision. Home site has water, power, data/phone, paved street and two of three perimeter walls.